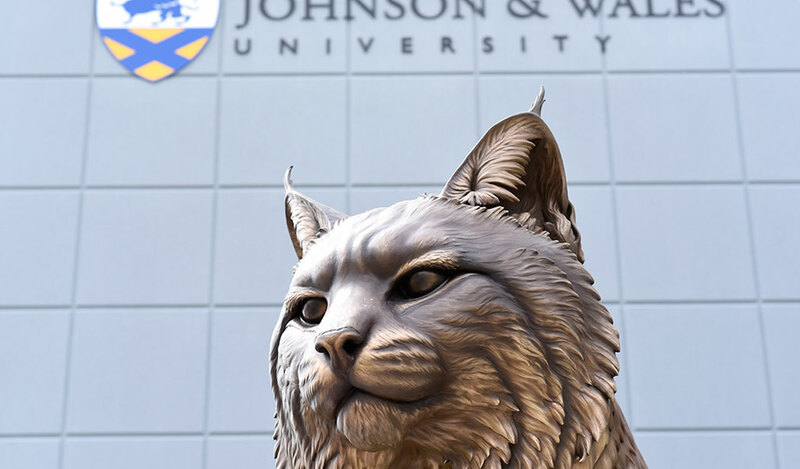 Founded in 1914, Johnson & Wales University is a private, nonprofit, accredited institution with approximately 13,000 graduate, undergraduate and online students at its four campuses in Providence, Rhode Island; North Miami, Florida; Denver, Colorado; and Charlotte, North Carolina. Just about every college is talking about experiential education. That’s because it works. At Johnson & Wales, we’ve been perfecting this approach for more than 100 years. We offer an optimal blend of intellectual development, industry-focused education, résumé-building work experiences, community and leadership opportunities, and an uncommon depth of career services. This approach is a more effective way to learn. Through these experiences, you’ll be uniquely prepared for shifting industries and have the flexibility to pursue other career paths and entrepreneurial ventures. JWU is accredited by the New England Commission of Higher Education (NECHE), through its Commission on Institutions of Higher Education (CIHE). The nation’s oldest regional accrediting association, NECHE accredits educational institutions internationally. This accreditation encompasses the university’s four campuses. Learn more about JWU’s inclusion in US News & World Report Best Colleges Rankings.